Afrancesado - Diseñador gráfico y web. 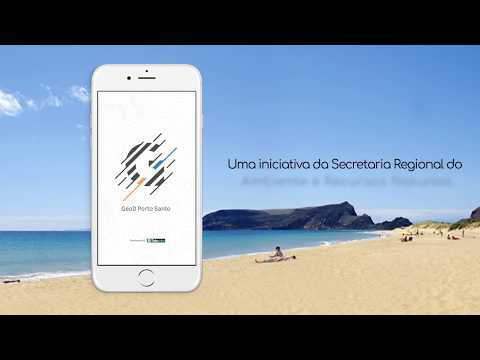 Keep your digital strategy project in Portugal on a tight rein! The algorithm, invented by Sortlist, guides companies who wish to find the most accomplished communication agency for their campaign. And since our team is blessed with a network of more than 50.000 companies, we can confirm you that your digital marketing company in Portugal without doubt is in our list. A myriad of distinct solutions are offered by agencies technical in digital strategy. And it is generally burdensome to identify the most adapted agency in Portugal. Thus don't make any blunders and reach out to us, from that day on trust Sortlist and sit back, we will do the rest. Is your firm operationning a operation in linkbuilding, or is your company searching for a bureau competent in digital strategy for an assignment in digital strategy building? Then your company will undoubtedly dig up your future collaborator near Portugal on our team. And since we pick out our companies based on precise standards, you can count on the fact that the bureaus your firm will spot through our site will be adequate and able to satisfy your requirements. Dig up a digital marketing company in Portugal. our team's objective is to frame an inventory of the 5 fitting digital marketing companies for your task. And they will thus, by virtue of their talent and skillfulness, conceive benefits for your operation in linkbuilding or digital strategy building. So do not worry, the bureaus in Portugal will have each thing closely under control. For both small and hefty enterprises is developing a brand-new affiliation with a agency never effortless. So it is of superior importance to meet the most adapted collaborator, and our team can help your company with this stage! Even the small-scale businesses that don't have the budget will, thanks to Sortlist, be able to spot the pertinent agency for their forthcoming collaborations. As you can see, our service makes it conceivable for you to meet the right company for your assignment in linkbuilding or digital strategy building. You can start straightaway, solely post your campaign through our platform and Sortlist will contact you as soon as we can to finish the briefing and to present to your business its optimal associate.